“Less is best” is my motto. Very nice! So perfect. Will you send me one for my files? 🙂 thanks. 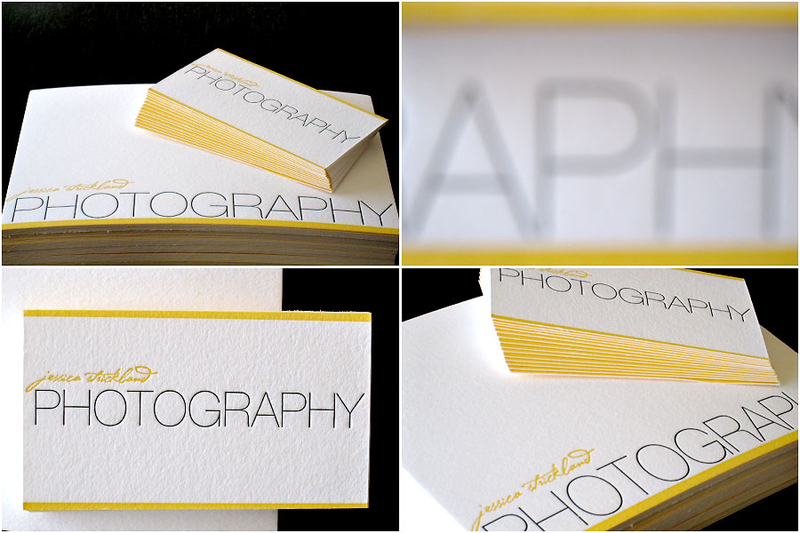 …But the designer in me is begging to ask the question why the “photography” font on the business cards is different from the “photography” font on the blog? I much prefer the ‘thin’ look of the business card. Also, you should kern that ‘j’ into ‘essica’ at the top of the blog. …Same with ‘Strick’ and ‘land’ at the top of the blog. I only bring this up because I’m in the throws of redoing everything from the ground up (even renaming), so I’m noticing this stuff much more these days.